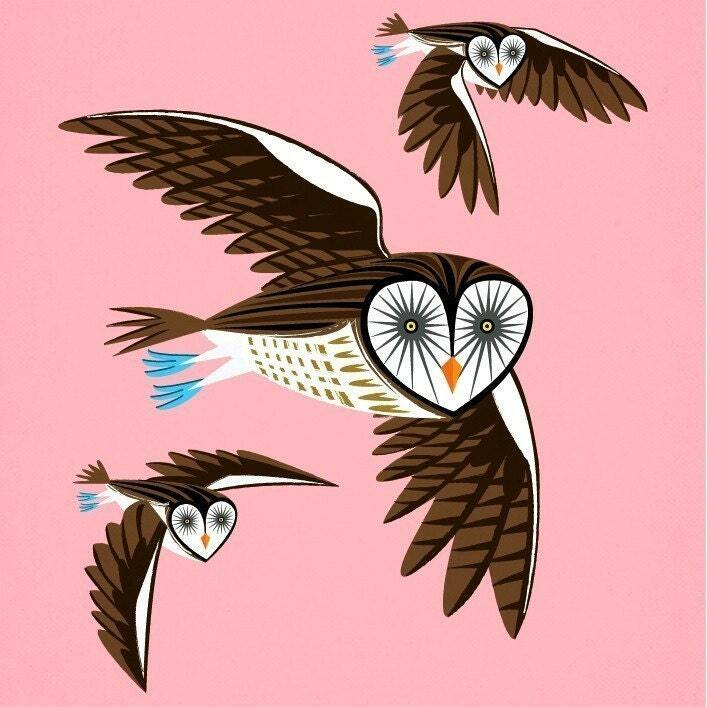 A limited edition illustration titled - 'Owls On The Prowl' printed on the finest archival matte canvas paper. This print is gorgeous! Hung it in our dining are. Unfortunately I did not receive the item due to mail problems but the seller refunded my money. Will definitely try to reorder item again at a later time.